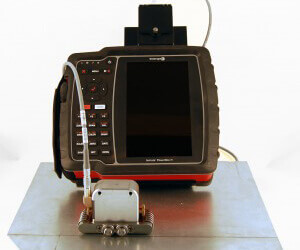 Ultrasonic testing is an efficient NDT method that allows for the detection of cracks, fractures, porosity and other defects present in welds. 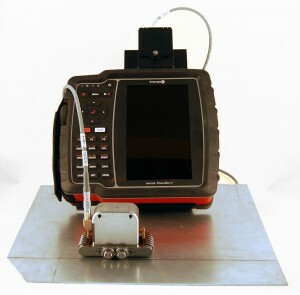 Because this method has higher power potential than other non-destructive test types, ultrasonic inspection can produce images that are more clearly defined than other methods and indicate characteristics deeper than surface level. Capable of temperatures from -30ºC to 350ºC. Highly efficient for thin welds (<12 mm).